・Do I need to open an account? Yes, you will need to open an account if you intend to purchase a subscription and if you do not have an account open yet. ・How do I open an account? Click on the “Little Man” icon in the menu bar and choose Register. Fill in your details into the form and click Register. If your registration was successful you will receive a Welcome email from us. 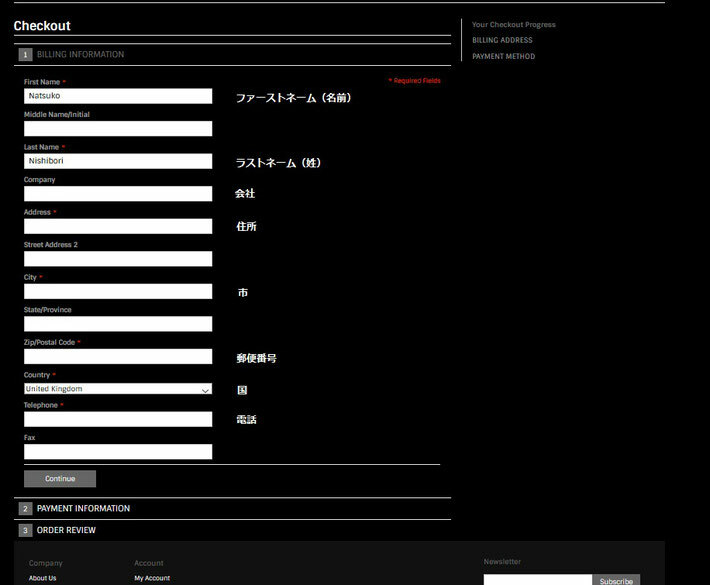 ・How do I log into my account? Click on the “Little Man” icon on the menu bar and choose Log In. Fill in your email address and your password you have registered with and click Login. You will be directed to your account dashboard. ・How do I log out of my account? Click on the “Little Man” icon in the menu bar and choose Log out. A screen will show that you have successfully logged out and will redirect you to our Homepage after a few seconds. ・How do I find my account details? Click on the “Little Man” icon in the menu bar and choose My Account. If you are not logged in yet it will ask you to log in. If you are logged in you will be redirected to your Account Dashboard. You will find all your account management options on the left hand side. ・I have forgotten my password. What do I need to do? Please click on Forgot your Password. Enter the email address you have registered with and click Submit. You will receive an email with the option to reset your password. Click on the button Reset Password. You will be redirected to our website where you can choose a new password. ・I have not received an email after requesting a new password. What do I need to do? Please check your spam folder or clutter box first. If you have not received the email there please contact our team via the Contact Us page for further assistance. ・I want to buy access to a specific video. What do I need to do? 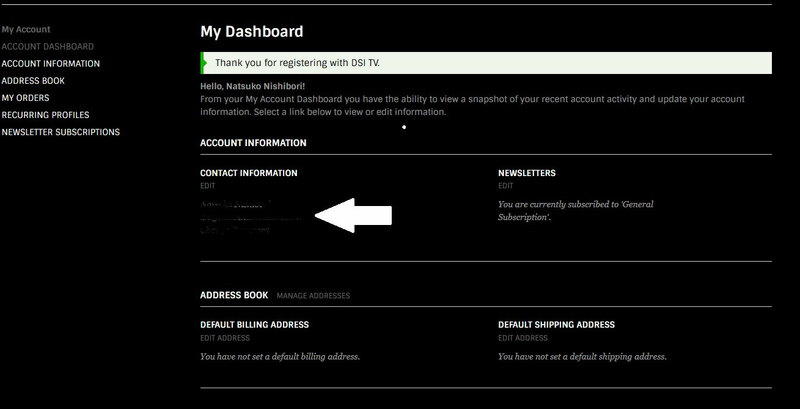 We are now offering Subscription Only access to DSI TV. Please click on the subscription tab in the menu bar and choose your preferred subscription. Once you have purchased your subscription you will have access to all videos in our library as well as Live streams, Demonstrations and features. ・I want to buy a subscription. What do I need to do? Click on the subscription tab in the menu bar, choose your preferred subscription and click on Subscribe. This will redirect you into your basket. 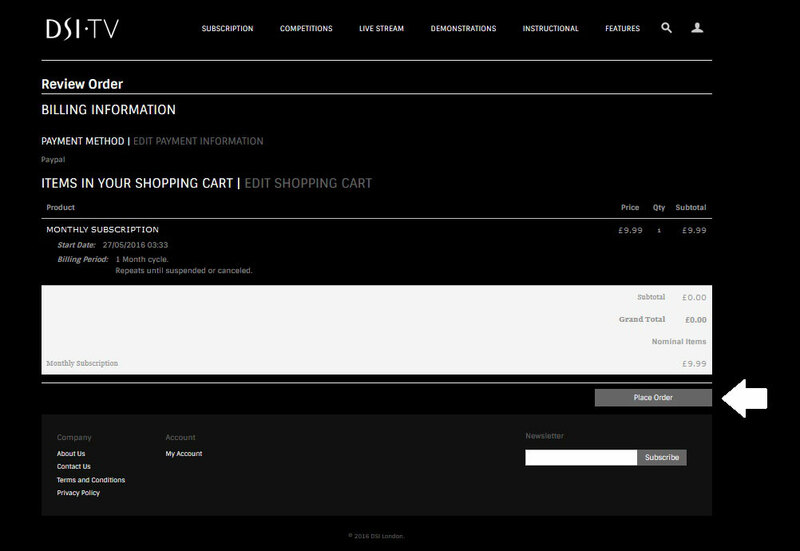 Click on Proceed to Checkout and fill in your address details. Depending on the country you live in your order might be subject to VAT. Click on Continue, choose your payment option and click again on Continue. Once you have filled in your payment details you will be brought to the Review Order screen. Please check if everything is correct and click on Place Order. ・What are the payment options for my subscription? You will be able to checkout your Monthly Subscription with your Paypal account. The 12 Month Subscription can be purchased with either your Paypal account or via credit card. ・How long will it take for my subscription to be switched on after I subscribed? Your subscription will be switched on immediately once you have had the confirmation from Paypal that your automatic payment has been set up. ・How long do I need to subscribe for? For our Monthly Subscription the minimum stay is one month and for our 12 Month Subscription you will subscribe for one year. ・When does my subscription start? Your subscription starts on the day you have placed your order. Once the payment has gone through your subscription will be updated to one month (30 days). Once your subscription month is up your subscription will automatically renew. Your 12 Month subscription starts once your payment has gone through. This type of subscription will not automatically renew, but you will receive an email when close to the end. 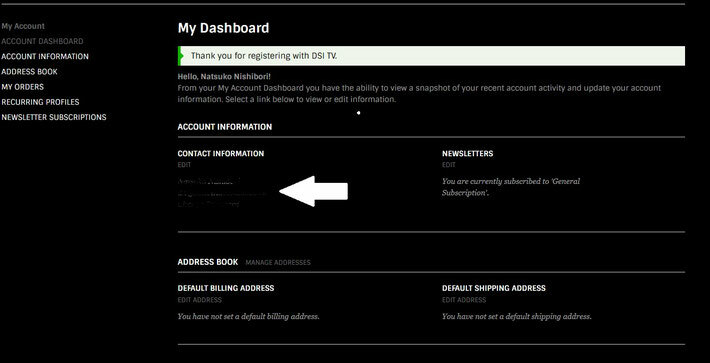 ・How do I check the status of my subscription in my account? Click on the “Little man” icon in the menu bar and choose My Account. In your account area go to Recurring Profiles. You will be able to see your monthly subscription here. Your 12 Month Subscription will appear in My Orders. ・How do I cancel my subscription? Click on the “Little man” icon in the menu bar and choose My Account. In your account area go to Recurring Profiles and find your Active profile. Click on the Payment Reference ID. You will find the Cancel button on the top right corner. 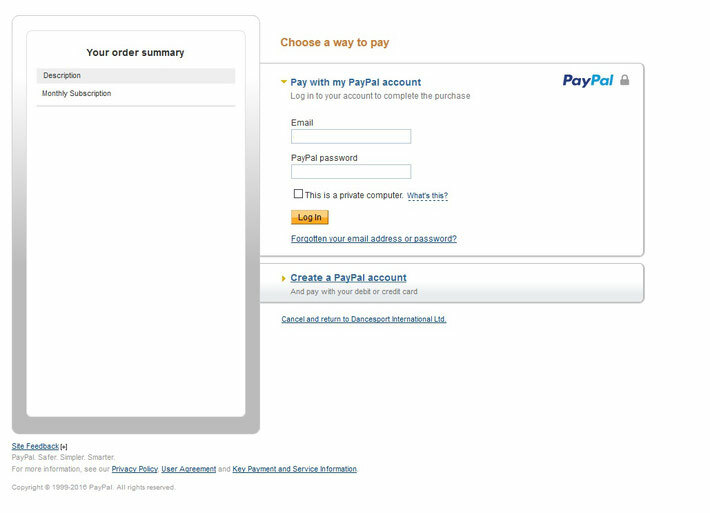 Alternatively you can cancel your supscription also in your Paypal account. 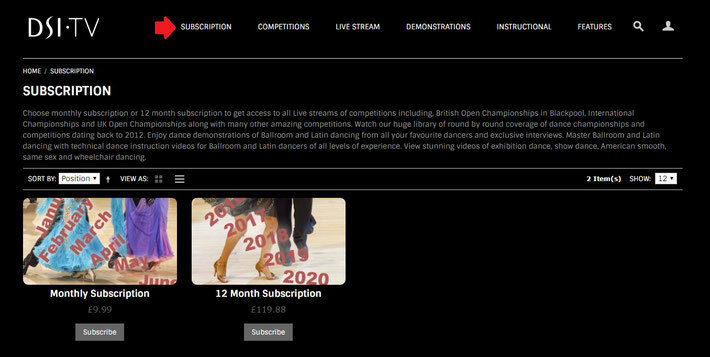 Once you have cancelled your subscription you will be able to watch until your subscription month is up. ・How do I pause my subscription? Click on the “Little man” icon in the menu bar and choose My Account. In your account area go to Recurring Profiles and find your Active profile. Click on the Payment Reference ID. You will find the Suspend button on the top right corner. Alternatively you can suspend your subscription in your Paypal account. Once you have suspended your subscription you will be able to watch until your subscription month is up. ・When will my subscription stop after I have cancelled or paused it? Once you have paused or cancelled your subscription you will be able to watch until your subscription month has run out. ・How do I reinstate a paused subscription? Click on the “Little man” icon in the menu bar and choose My Account. In your account area go to Recurring Profiles and find your Suspended profile. Click on the Payment Reference ID. You will find the Activate button on the top right corner. ・I cannot see the subscription tab. How can I subscribe? If the subscription tab disappears once you are logged in, you most likely have an active subscription already. Please go to your account area to check the status of your subscription. ・I have subscribed and cannot watch anything? Please go to your account to check the status of your subscription. If your subscription is active and the problem persists please contact our support team via the Contact us page. ・I have subscribed and cannot see my subscription in my profile? You may not have completed your checkout after you have been redirected from Paypal back to our website. Please go through the checkout process again and be sure to click o　Place Order as final step of your checkout. 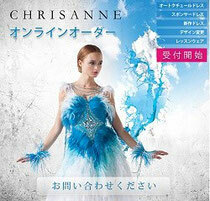 ・How do I watch a live stream? 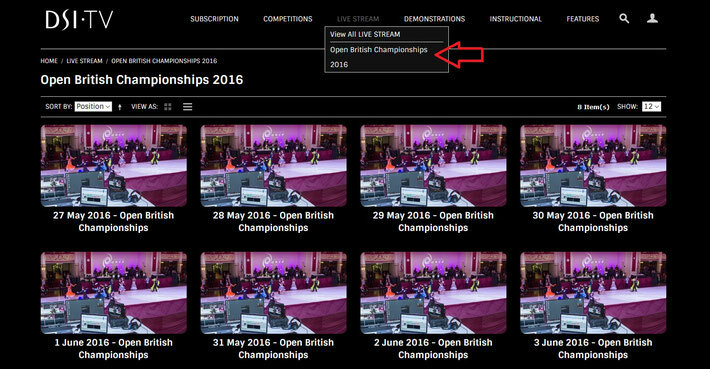 Click on the Live Stream tab in the menu bar and choose an available live stream event. Once you are in the event click on the current day or session and then you may have to click play if the live stream does not start automatically. Remember you will need a current subscription to watch most of our Live streams. ・When can I watch live streams? Live streams will be available on each day stated in the event category and at the times stated in the description of each day. All times given are GMT or BST (Daylight saving time). Most of our live streams carry a replay which we will provide 1-2 days after the event has finished. However there are some events during the year that we are not able to provide a replay. You will find in the description of the live stream session if there is a replay provided afterwards. ・When will the replay be available and for how long? The replay will usually be available 1-2 days after the Live stream event has finished. 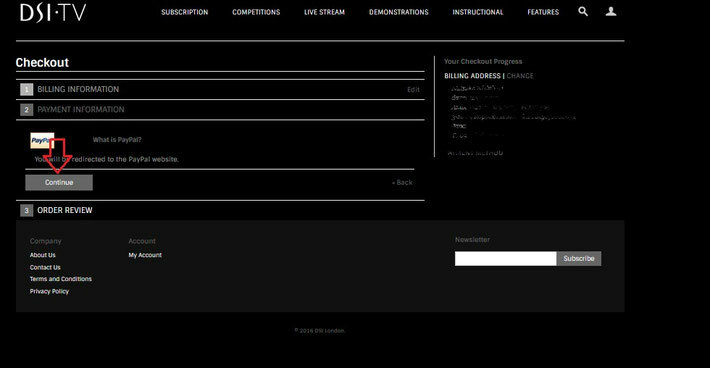 We will move the live stream events into our Competition section roughly 2 weeks after the event. 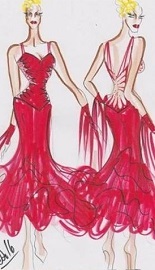 You will then be able to access the competition from there. Go to the Competition tab in the menu bar. You will be able to choose by year and then by competition. 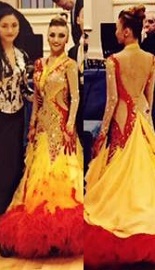 Select the competition you would like to watch. If there are several sessions in one competition please click on your preferred session. You may then need to press play if the video does not start by itself. ・Can I download a video onto my computer? ・Do I need internet to watch a video? Yes, you will need an internet connection to be able to live stream or watch videos from our library.